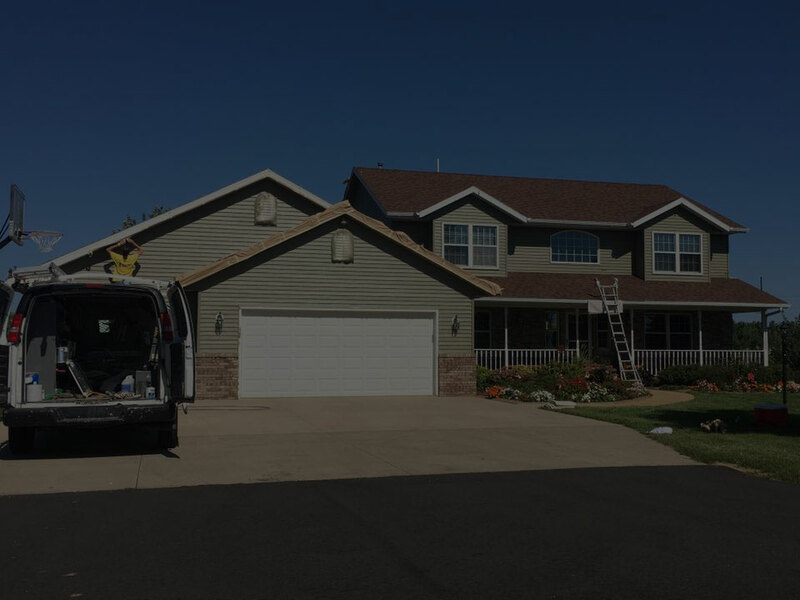 We’re proud to be a locally owned and operated painting contractor serving Rochester, MN and the surrounding area. 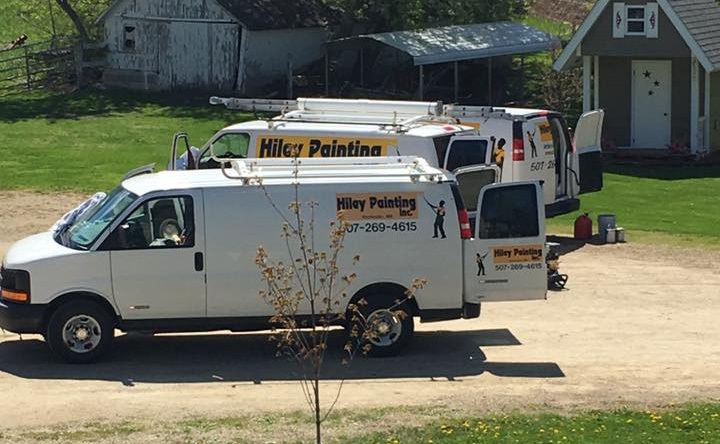 Welcome to Hiley Painting! 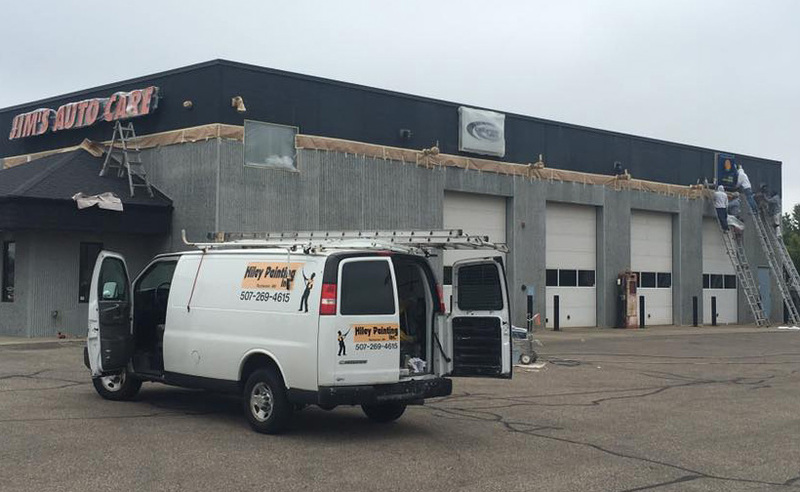 We’re proud to be locally owned and operated and serving Rochester, Minnesota and the surrounding area. 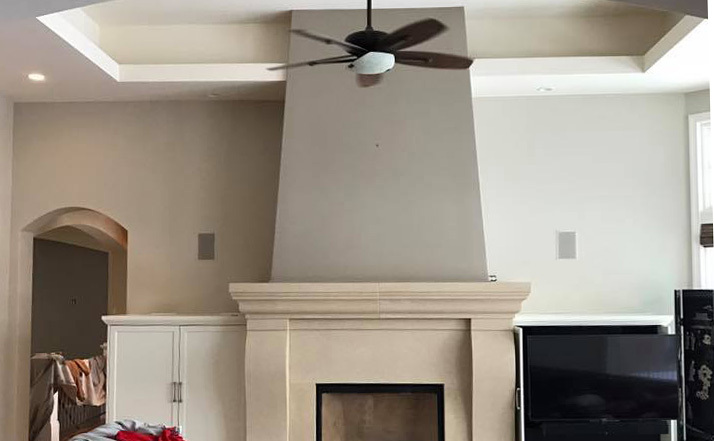 Everything we do is meant to show our clients that they have not only picked the right painting service for the job, but also that we’re the ones to count on for any future projects which they may have. Whether you are building new or looking to freshen up an existing area, we’ve got just the tools, equipment, experience, and enthusiasm it takes to see the job done right. Painting is our career, but it’s not our only area of expertise. We also provide power washing, work on siding and decks, and take care of staining and varnishing as well. That means we’re able to help you in several areas of your next big project, making ours a versatile service that will have your home or business looking fresh and updated. Whatever you call on us to do, though, you can count on us to exceed your expectations. We owe all of our success to just how greatly we value our clients’ satisfaction. Let us show you why that matters so much! 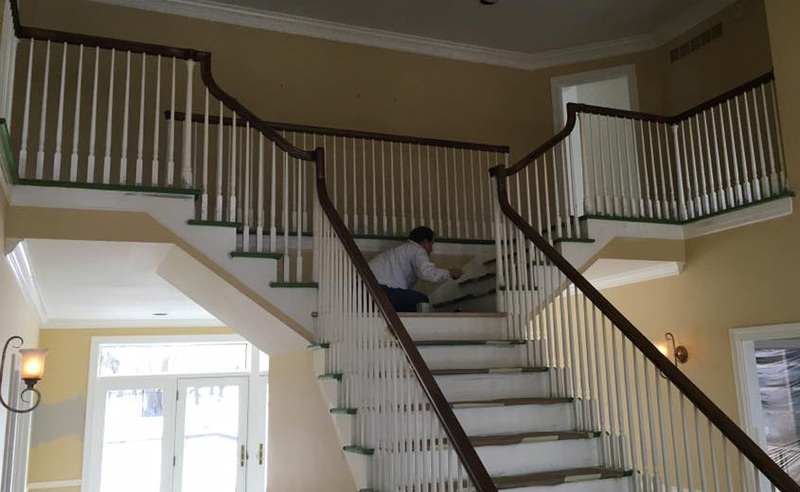 No one understands better than we do how essential it is that your budget and schedule be met during your remodeling project. That’s why we’ll see to it that the money you’ve allotted for your project’s painting is honored, and it is also why we do our work quickly, without sacrificing quality. Are you remodeling your place of business, or building an entirely new one? 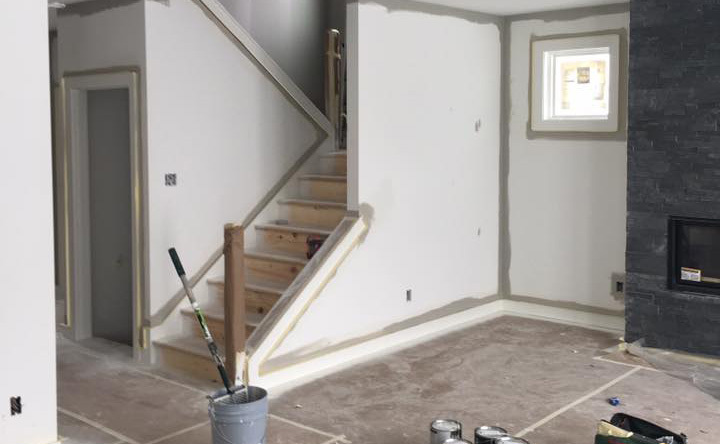 Let us see to the painting and staining of the entire project, working quickly and effectively so you can proceed to the next step — we’ll let you get back to business faster! We’ve painted countless homes throughout the greater Rochester area, both inside and out. Our painters respect our clients’ privacy and property, and take every appropriate measure to minimize their intrusion. 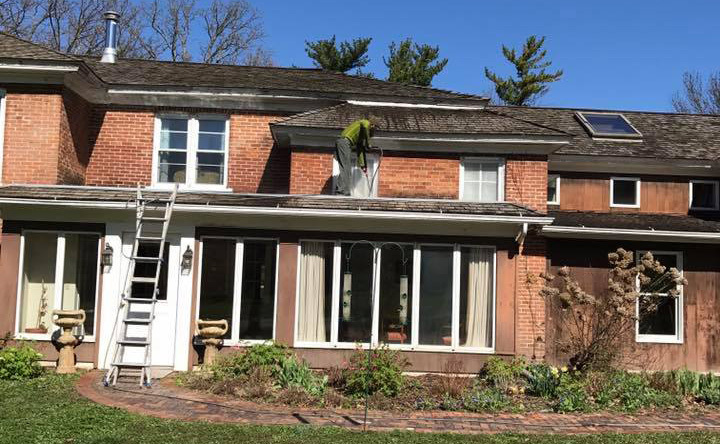 A power washer is an immensely versatile instrument which we can use to restore your bricks to their natural color, return your driveway to the way that it ought to be, and even have your home’s exterior looking spotless once more. We’re old hands when it comes to siding and decks. 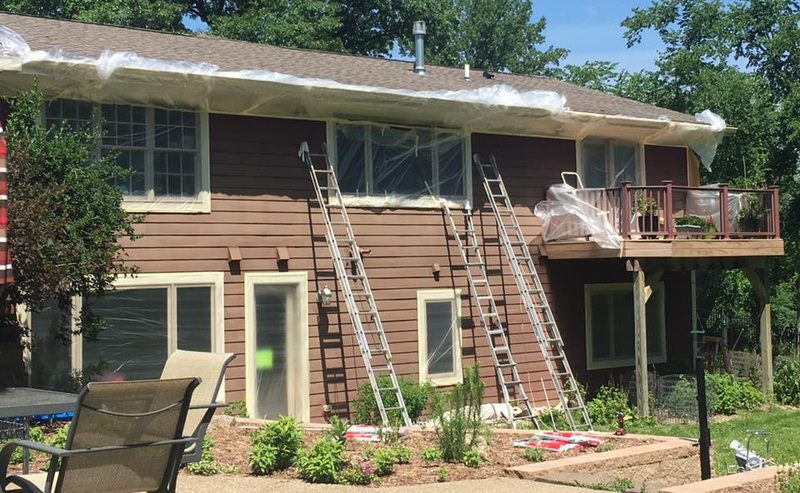 Whether you run a restaurant with a busy outdoor seating section and want it to look great for your customers, or your home’s siding needs power washing or new paint to better complement your property’s appearance, know that Hiley Painting is ready to go to work for you. 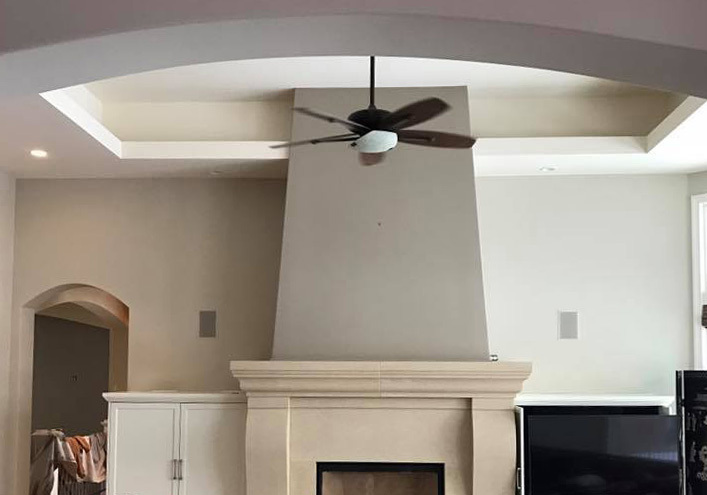 We have all the tools and special equipment it takes to paint any surface imaginable, whether it’s indoors, outdoors, high up, or otherwise hard to reach. 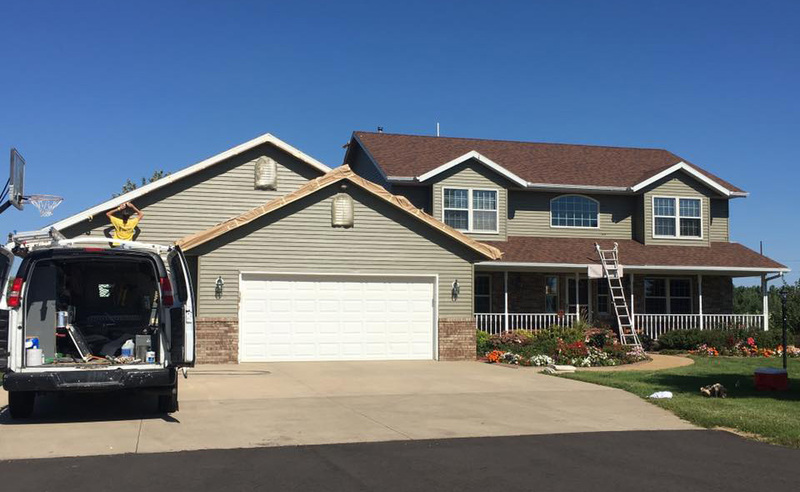 Our high-quality work will ensure that your exterior walls remain beautiful for years, even though they’re exposed to our harsh Minnesota weather.